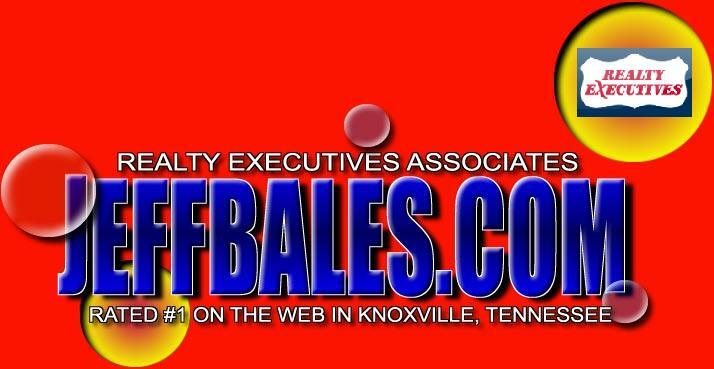 CALL JEFF BALES TODAY USE THE TOLL FREE NUMBER: 1-800-251-9640 EXTENSION "0"
© 2007 REALTY EXECUTIVES ASSOCIATES. RREALTY EXECUTIVES ASSOCIATES ® is a registered trademark licensed to RREALTY EXECUTIVES ASSOCIATES Corporation. An Equal Opportunity Company. Equal Housing Opportunity. Each Office Is Independently Owned and Operated.